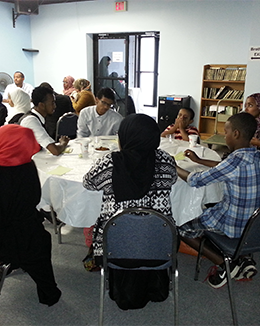 Somali Diaspora Youth program uses art as therapy to help AIDS orphans, disaster and conflict victims, and impoverished children. We can reduce bullying. We can help children and teens who have been bullied. We offer ideas for schools, for parents, and for young people. 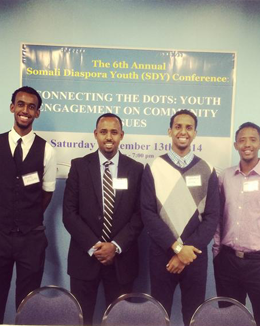 The Somali Diaspora Youth (SDY) would like to invite students and young professionals who are interested in the future of Somalis in the diaspora and the homeland. Youth are invited to submit abstract for one or more of the below topics to be presented at the 7th Annual SDY Conference to be held at Marriott hotel (Virginia) on Saturday January 27, 2018. 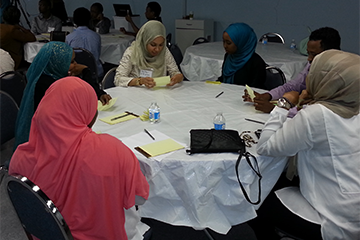 The overarching theme for this year’s conference is Coexistence, Collaboration, and Sustainable Success. Our Vision is to cultivate a competent, ethical, and broad-minded leaders within the Diaspora youth who are able to revitalize the dying Somali and inspire sense of common good.